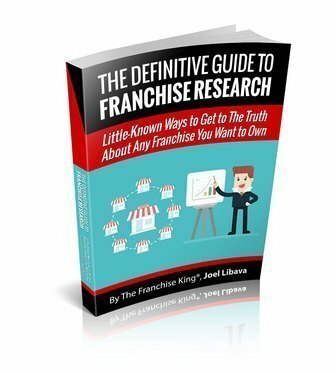 My Franchise Business Ownership Book Has Been Released! 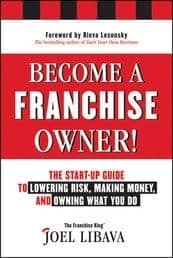 My book, Become a Franchise Owner! is out! That’s how I got a book deal. And 11 months later, it’s on store shelves now. It’s also available on your Kindle. I love franchising. I love it’s potential. For the right person, in the right situation, with enough money…. with the right personality traits needed for a mostly-rigid business system, it’s a great way to be the boss. (Of course, one has to choose the right franchise business) If everything lines up nicely, The American Dream can be within reach for the owner of a franchise business. It’s just that most people don’t know how to choose the right franchise for them. And, they don’t know how to do proper research. I’ve seen some great successes in franchising, and I’d like to help as many people as possible make it happen for themselves, too. 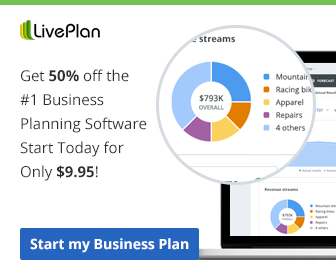 I want to create a new breed of super-successful franchisees. My book provides the roadmap for those interested in doing this right. Great job, Joel! Looking forward to my free book! Lol! 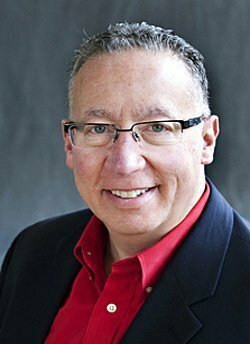 Hi Joe- What do you think about a Servpro franchise in the Los Angeles Metro area? Hi Paul- Servpro is an old franchise-as in they’ve been around a long time. They’re sold out in a lot of areas. Good business for the right person. If you need 1-on-1 help, let me know. I know a LOT about that type of business. Yes I need one to one help.How can i contact you?